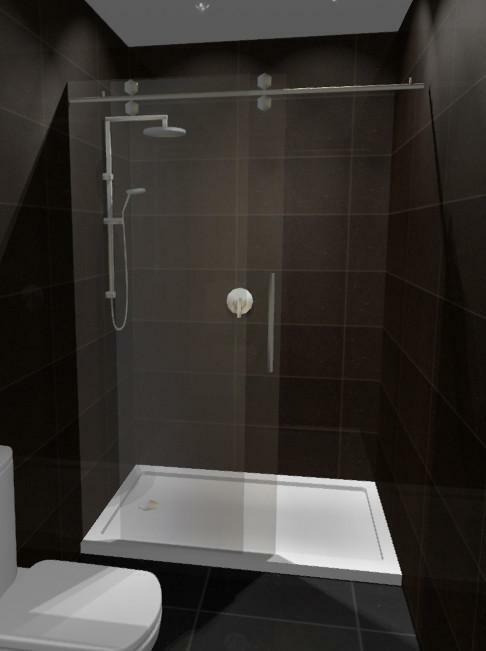 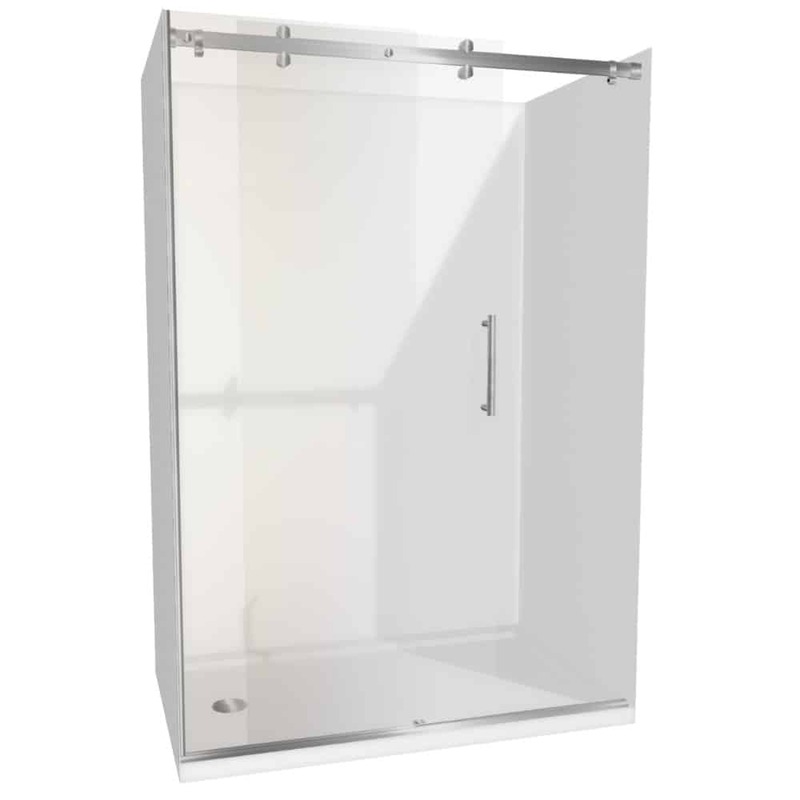 Dreamline Alcove Shower 1400×900 Complete are frameless showers, functional and stylish. 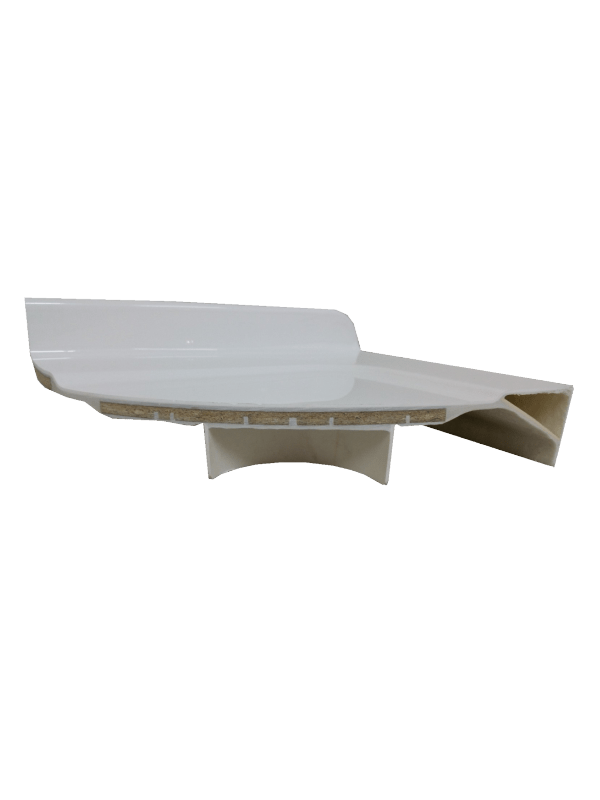 They are extremely well engineered with simple clean lines and a solid wheel mechanism providing a smooth gliding motion. 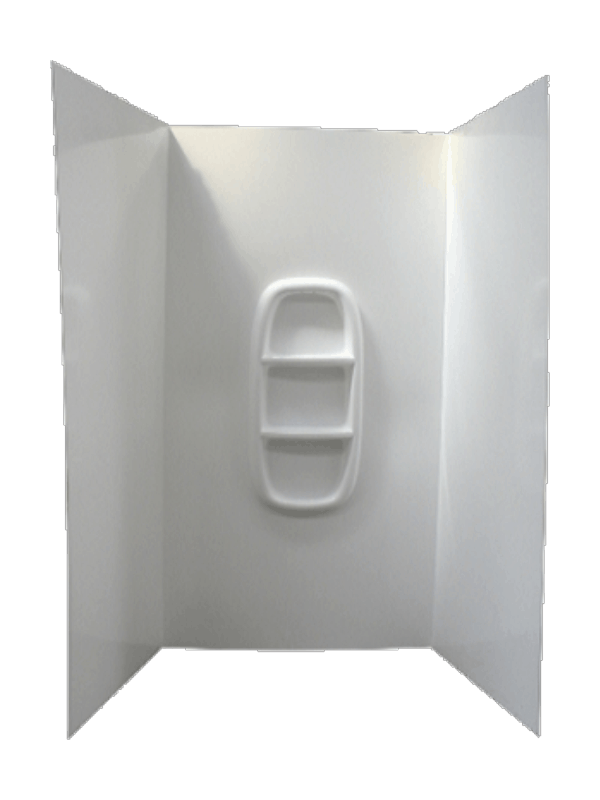 With so many people having issues with tiled shower floors (leaking, damaged grout and difficult cleaning) yet still wanting larger showers, therefore we have developed these shower trays to eliminate these issues. 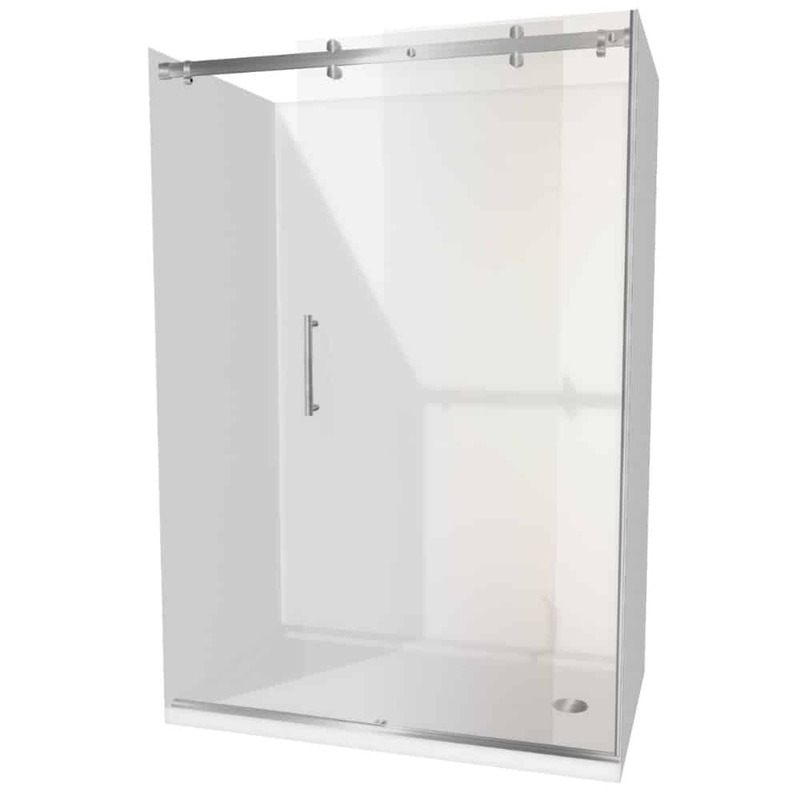 This 1400 x 900mm enclosure features smooth sliding frameless glass and stainless steel door rollers, the unit has an overall height of 2050mm. 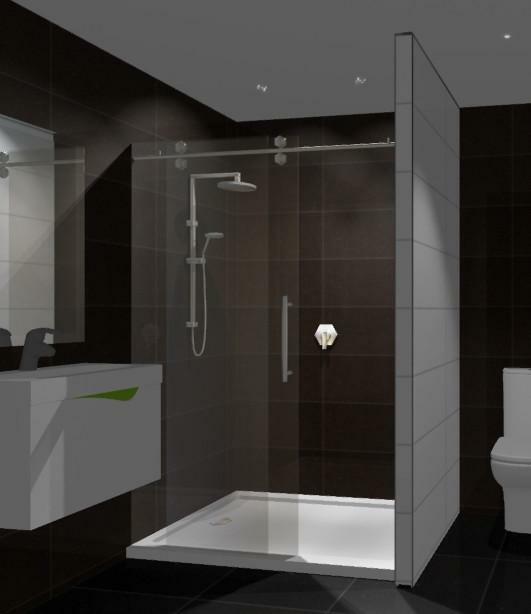 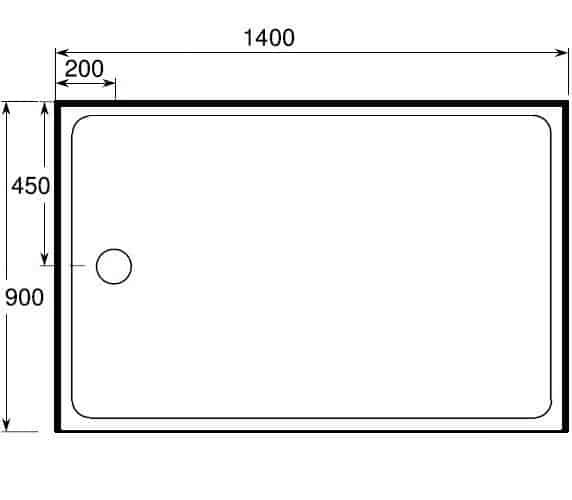 Housing New Zealand has approved our shower trays for use in their houses. 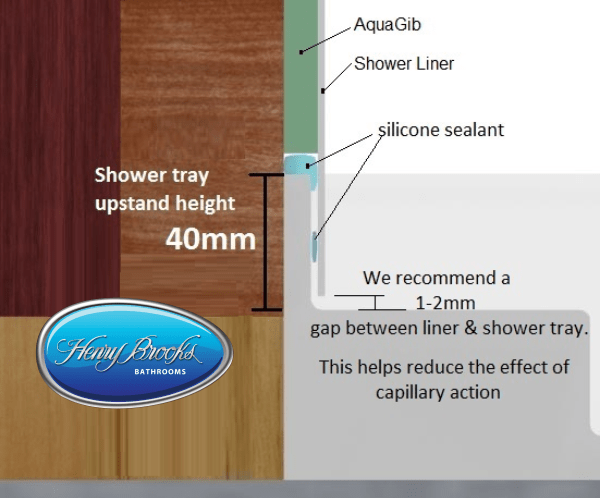 After surviving a 200 KG weight being dropped 5000 times onto the shower tray without any structural damage at all, therefore proving our shower trays are robust and sturdy, as a result expect these trays to last many years.